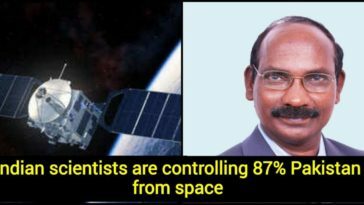 Dr. Kailasavadivoo Sivan is a well-known space scientist from Tamil Nadu and is the current chairperson of the Indian Space Research Organization (ISRO). He took up the reins from A.S. Kiran Kumar to become the 9th head of the 50-year-old prestigious organisation. 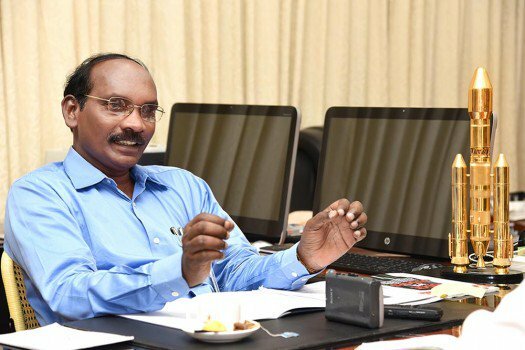 Before taking charge as ISRO chief, K.Sivan plied his trade as the former Director of Vikram Sarabhai Space Center and Liquid Propulsion centre. Sivan’s success didn’t come that easy. He had to face a lot of struggles in his life before touching the pinnacle of success. 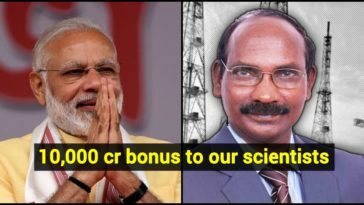 Today, several other scientists in India and across the world draw inspiration from Dr.K.Sivan. Let’s take a look at how Sivan defied all the odds to attain a great position in the society. Sivan was born to a farmer in Kanyakumari’s Tarakkanvilai village. He completed his schooling in Tamil medium government schools. He is independent and someone who believed in hard-work and faced challenges with ease. 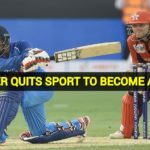 He understood the circumstances and shaped himself in such a way that he taught himself without other’s guidance from family or attending coaching classes. 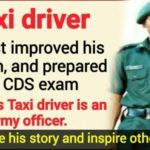 Despite that, he became the first graduate in his family, in what was indeed an unforgettable achievement. In 1980, Sivan did his bachelor’s course in aeronautical engineering from Madras Institute of Technology (MIT). Post that he did a master’s course in aerospace engineering from IISC Bengaluru and joined the Indian Space Research Organisation (ISRO) in 1982. In ISRO, Sivan was an integral part of the Polar Satellite Launch Vehicle (PSLV) project where he played a huge part in the planning, designing, integration, and analysis of the mission. For extending his contribution to space research, Sivan has received many accolades to his name, including the Shri Hari Om Ashram Prerit Dr Vikram Sarabhai Research Award in 1999, ISRO Merit Award in 2007, and Dr. Biren Roy Space Science Award in 2011. In his stellar career spanning over 3 decades, Sivan chipped in with fruitful contributions in the significant projects including GSLV, PSLV, and GSLV MkIII, and has been the project director of GSLV rocket. Sivan did his PhD from IIT Bombay in 2006. He holds an honorary doctorate in science from Sathyabama University, which he received in 2014. Sivan is a member of Indian National Academy of Engineering, Indian Systems Society for Science and Engineering, Aeronautical Society of India, and Systems Society of India. Having gained a wide range of knowledge with regards to launching vehicles, he published a book titled ‘Integrated Design’ for Space Transportation System in the year 2015. 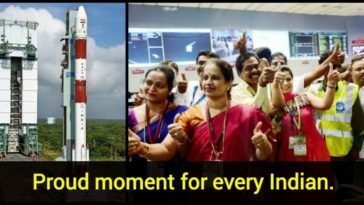 In February 2017, India shot into prominence when it set a world record by launching as many as 104 satellites with a single flight of PSLV, where Sivan played a substantial role in setting that record as he worked on the technicalities of how the satellites would be placed in orbit. 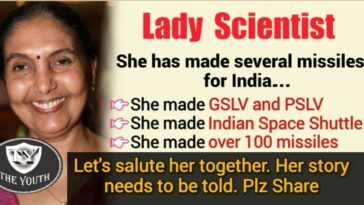 He has also played a key role in developing the indigenous Geosynchronous Satellite Launch Vehicle MK II and was a pivotal part of the team that formed the idea on the Swadeshi space shuttle (a reusable launch vehicle). In the first year of his three-year stint of Chairmanship, two main missions were the launch of Chandrayaan-II as well as the developmental flight of Geosynchronous Satellite Launch Vehicle (GSLV-MK3) in April. He will also work towards designing bigger launch vehicles and minimising the cost of the satellites. ISRO is all expected to launch its second moon mission called ‘Chandrayaan-2’ carrying the likes of three important things such as orbiter, a lander and a rover between January 3 and February 16 next year. India will soon script history and will become the first nation in the world to reach the south pole. 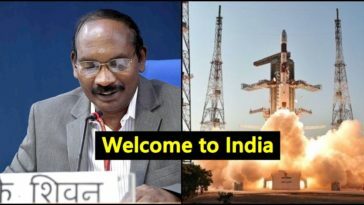 He added, “Chandrayaan-2 will be the first mission in the world going near the “south pole”, where recently Nasa’s payload M3 on Chandrayaan-1 discovered ice in the shadow of craters. Everything is programmed and well set up in the spacecraft such that the rover will walk 100 metres and determine the content of the lunar surface. 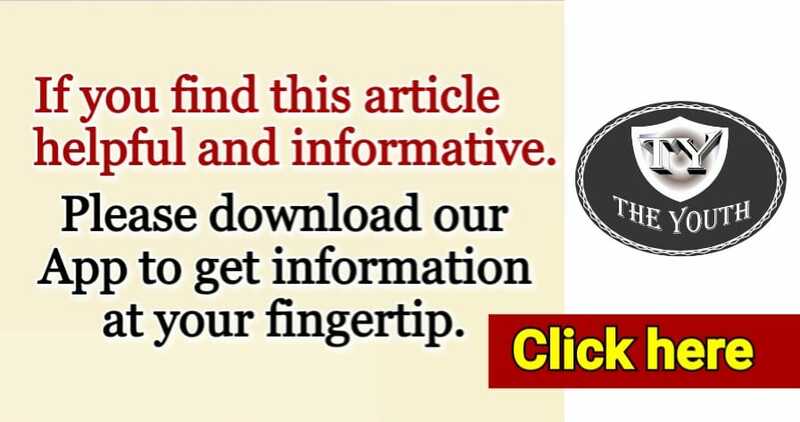 After analysing the content, it will perform various experiments as well. The orbiter and rover will send back pictures of the moon within 15 minutes. The Isro chairman opened up that the “mass of Chandrayaan-2 has been increased to 3.8 tonnes and will be launched by GSLV-MK-III”, instead of GSLV Mk II as planned previously. The Chandrayaan-1 was a sensational hit. It was launched in October 2008 and operated until August 2009. The first mission had a lunar orbiter and an impactor as India launched the spacecraft with PSLV-XL rocket. It has been learnt that the Chandrayaan-2 has been postponed two times so far with the first deadline in April and later in October. In a sensational development, the Indian Space agency is geared up to fly its first ever small rocket in the space by next year. “The developmental work for our small rocket that can carry satellites weighing around 500 kg is on. 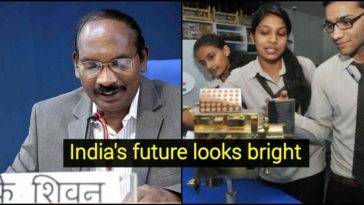 The first flight of the small rocket is expected to happen sometime next year,” Dr.K.Sivan told IANS.